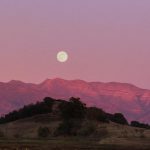 Relive the history, spirit, and romance of the frontier era at the Santa Barbara Old Spanish Days Fiesta, August 5 to 9. Since 1924, this beloved festival has been a classic summer celebration in the American Riviera. 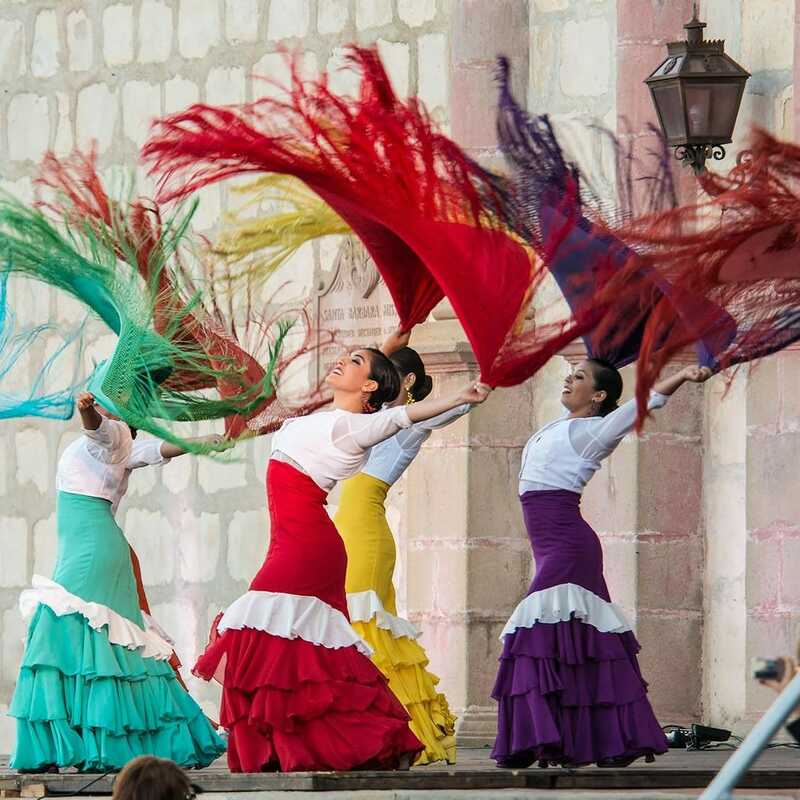 Come down to enjoy a weekend of Flamenco dancing, colorful Mexican markets, flavorful Fiesta foods. Other Fiesta traditions include confetti-filled eggs and the thrills of the Santa Barbara Fiesta Stock Horse Show and Rodeo, the last rodeo of its kind in California. And after the Fiesta fun, you can keep the party going in Santa Barbara’s Funk Zone! The Santa Barbara Car Free Experience Package makes it simple to make a weekend out of it. Simply take Amtrak California and receive 20% off rooms (plus complimentary train station pick up and drop off) at select hotels.